Our buyers range from dealers to collectors, young and thrifty to young at heart. Each estate sale is staged in boutique style allowing for browsing, reminiscing, and encouraging new collections, new change, new ideas. 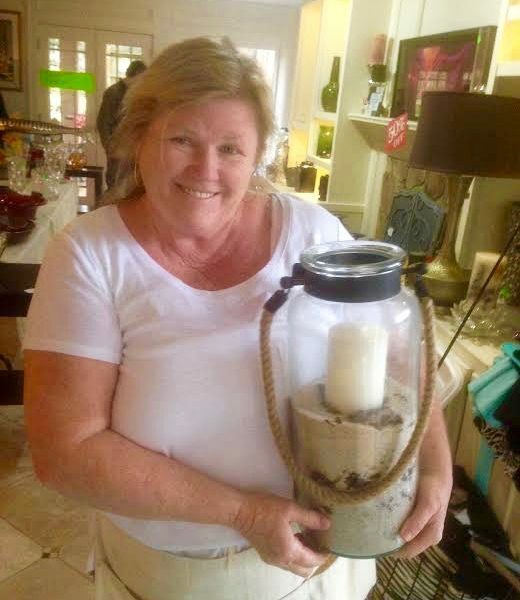 One of our favorite things is when a customer returns to another sale and shows us photos of their purchase repurposed and revived! It’s in that moment Karen and Amy know their mission for a second hand market and the passion to repurpose is acknowledged! Our Southern Charm Events are open to the public. We advertise our sales as our calendar fills, although the address will only show the week of that particular sale. You will need to read our terms and conditions prior to shopping with us. Every Estate Sale is different but you can count on our customer service and welcoming atmosphere every single time! We do our homework and price fairly, allowing for trust in your purchases and confidence in our company. Southern Charm has a fantastic reputation with customers, check out the testimonials! !